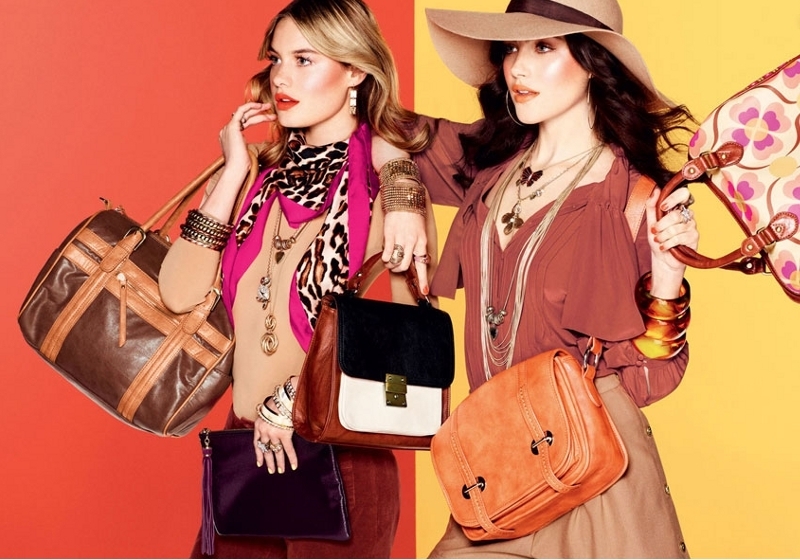 Get ready to embark for a fantastic journey throughout the world with the latest Accessorize autumn/winter 2011 lookbook. 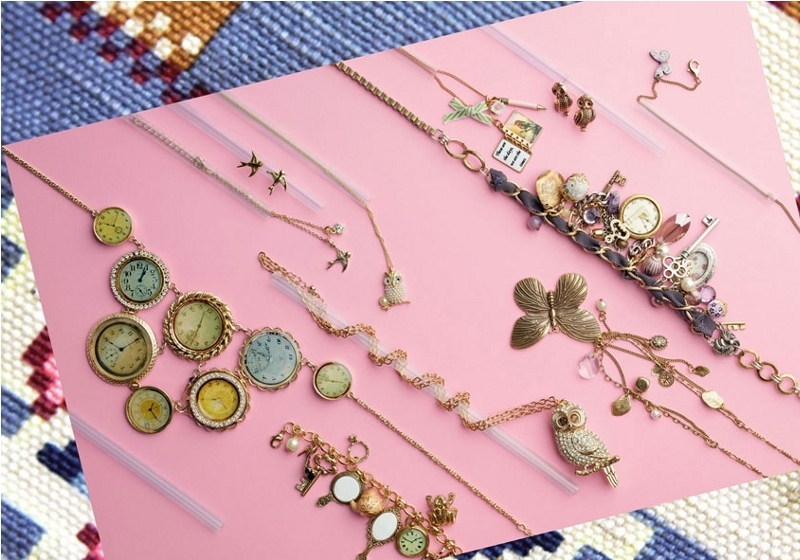 From Nordic, Native American style to unique Peruvian and Orient-inspired pieces, the new collection is absolutely bewitching and provides all we need for an uber-cool season. 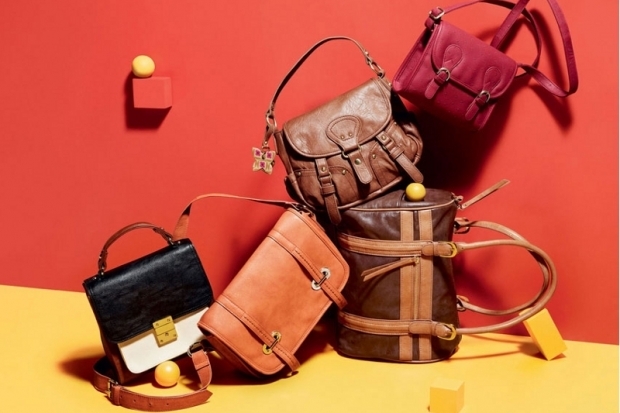 The fashion realm just wouldn't be the same without accessories. 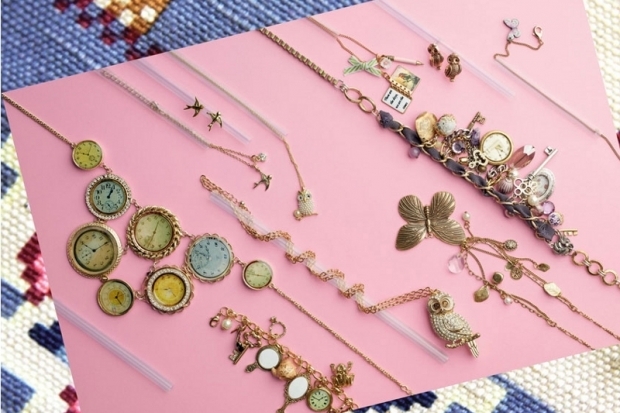 From small, precious pieces of jewellery to oversized snoods and practical handbags, accessories have the power to transform your wardrobe in an instant and make you look effortlessly fabulous. Accessorize continues to surprise us season after season with amazing, well-priced and good quality collections, and autumn 2011 makes no exception to this rule. 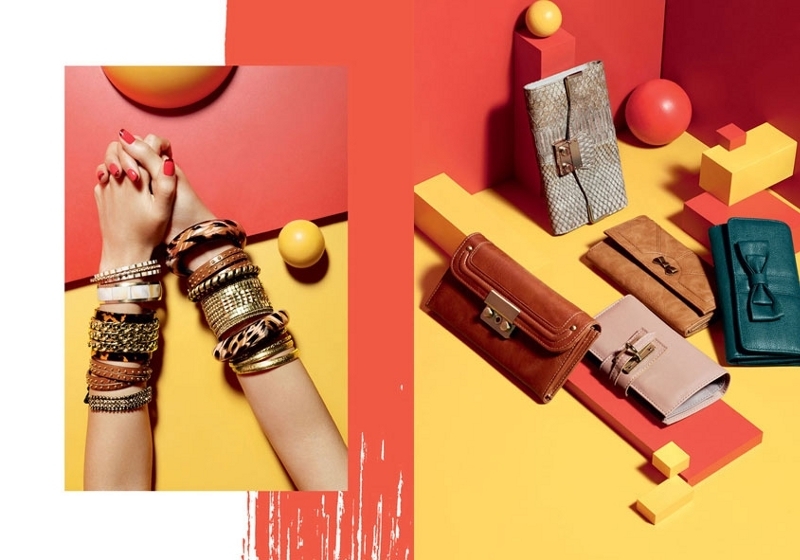 This time, the famous brand comes with a line including everything your could imagine when it comes to accessories. Check out the Accessorize autumn/winter 2011 lookbook and prep yourself for a magical journey around the world. 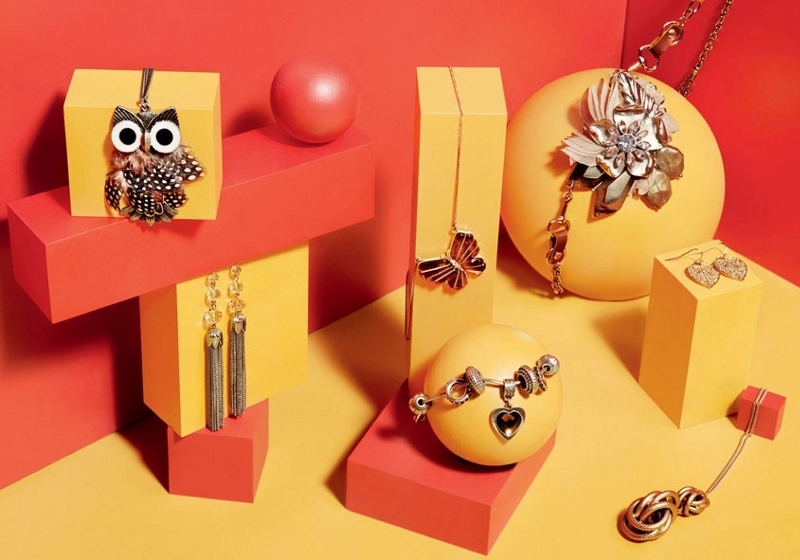 Drawing their inspiration from the seventies style, but also from the Nordic, Navajo, Native American, Peruvian and Oriental cultures, the Accessorize collection for the season ahead features a myriad of can't-stop-talking-about-it items. There is a ladylike, '70s vibe with graphic prints, bold colors, scarves, hats, and layers of gold jewelry. 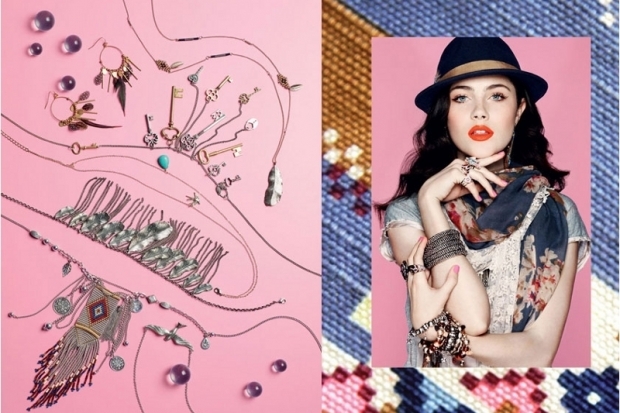 Try a fedora in order to add some va-va-voom to your look. 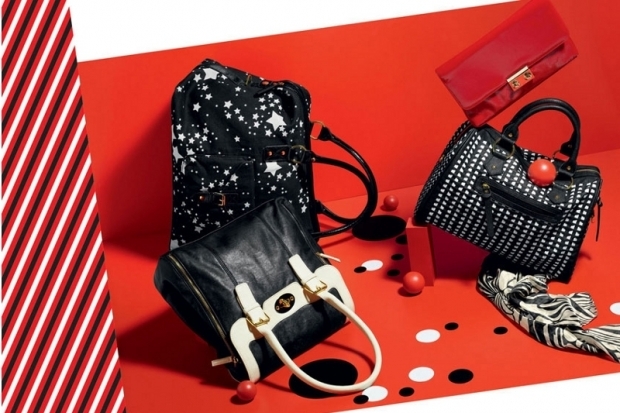 Want to reveal your most adventurous side this season? 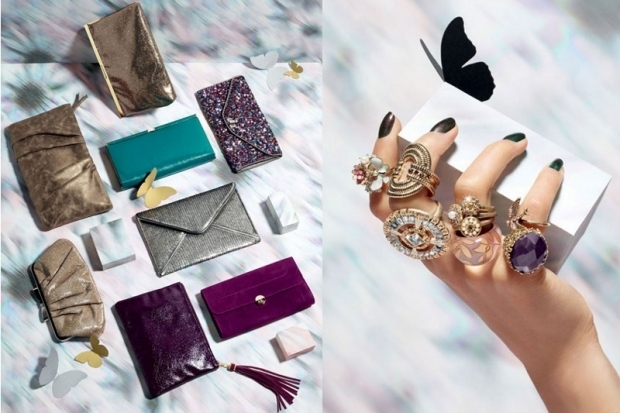 Look no further than those nomad-inspired pieces in the Accessorize autumn/winter 2011 lookbook. 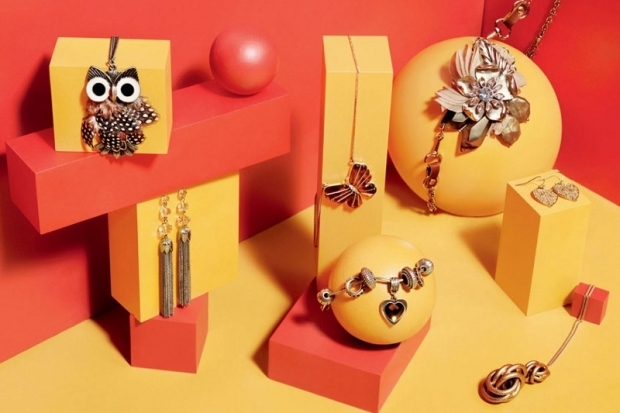 Oversized, chunky knits, comfy snoods, cosy ponchos, large weekender bags, fringes and phoenix feathers take us on a trip into the Navajo and Amish cultures making us look fashion-forward and chic at the same time. 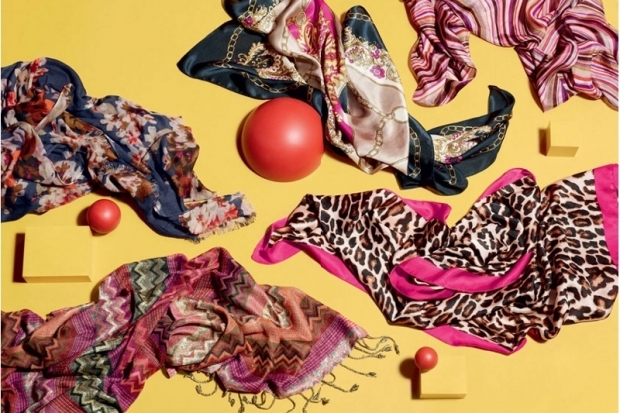 Need a little inspiration to get dressed on a cold winter day? Accessorize gives you the answer and proves you can look absolutely adorable without sacrificing style. 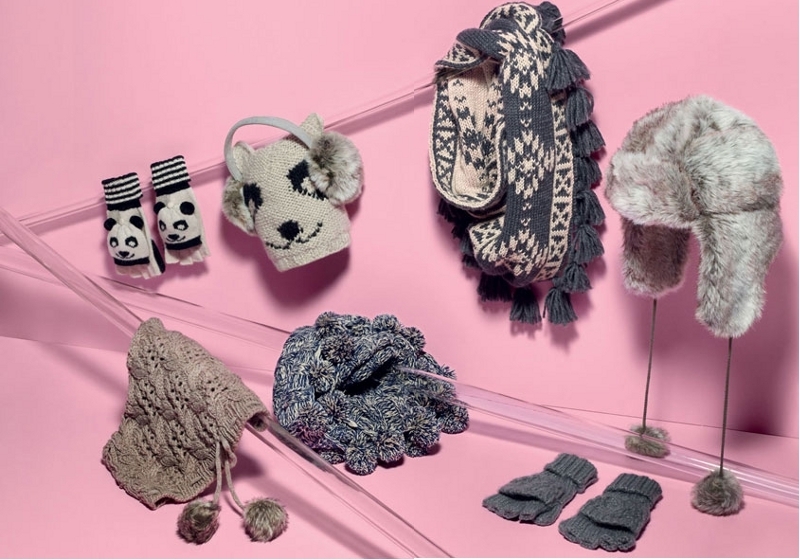 Choose a soft knitted item with a Peruvian feeling, add a furry hat, a fringed satchel, and leather and studded cuffs. 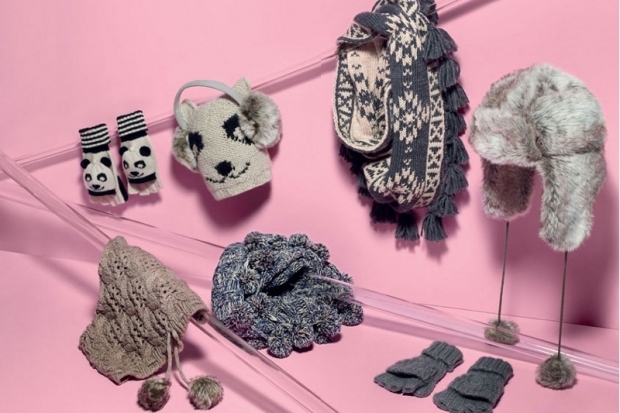 There are oh-so-cute boho crochets, pop pom scarves, chunky snoods, faux fur trappers, Aztec ponchos, panda capped gloves, but also practical handbags and lovely patchwork and chunk knit slipper boots. 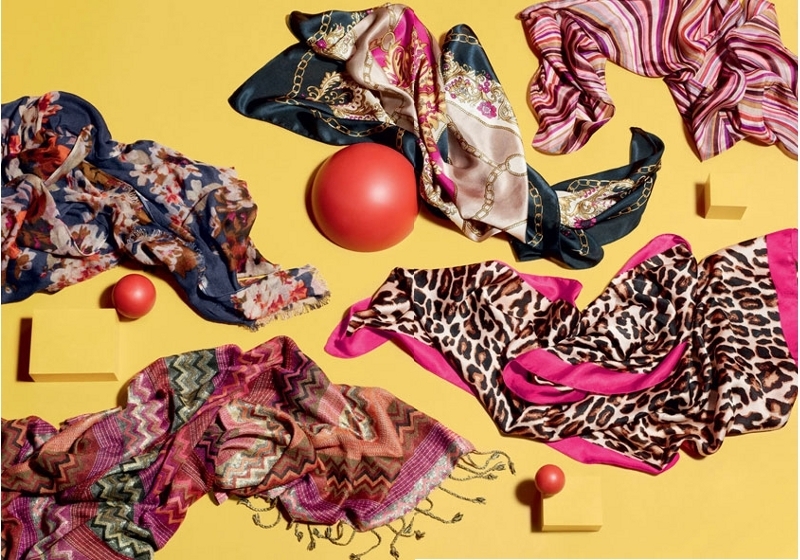 Take a peek and you'll definitely find something to suit your fashion style and keep you warm when temperatures start dipping! 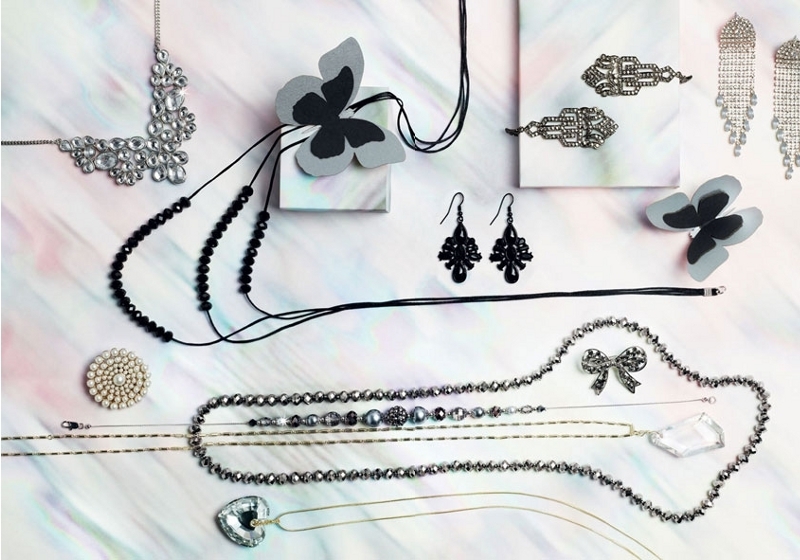 Accessorize never ceases to amaze us. 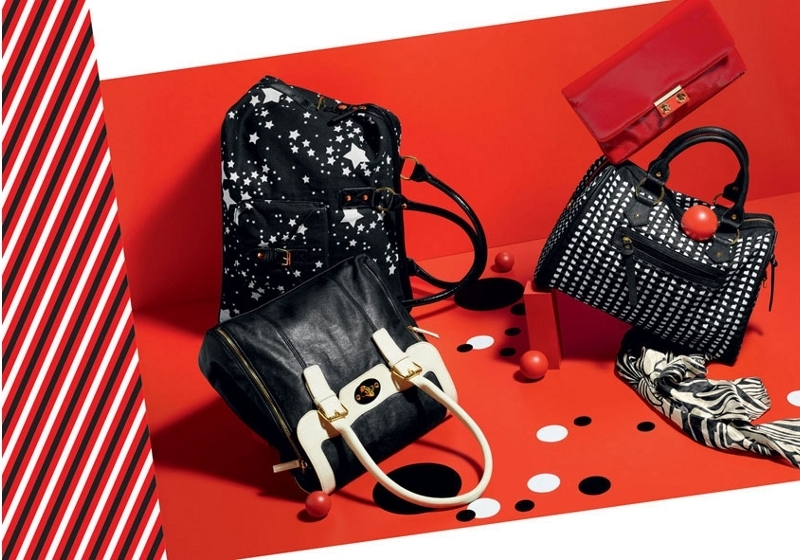 Besides practical, cozy and comfy winter-appropriate accessories, the brand also brings glamorous items perfect for the party season for those who want to add a dose of sophistication and glitz. 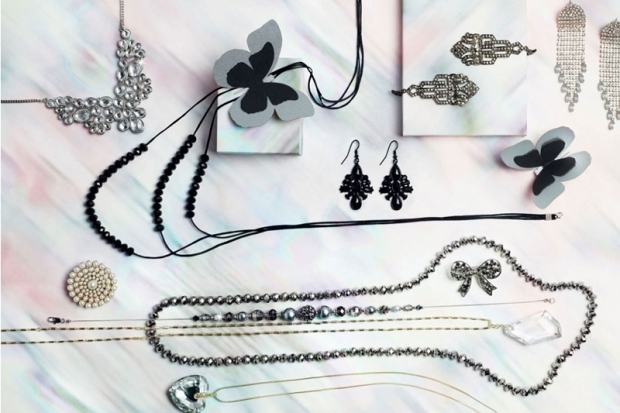 There are chandelier earrings, vintage cocktail rings, metal bead cuffs, sequined and luxurious oversized clutches, pretty bow and pearl brooches, crystal long necklaces, glitter bangles, and gem nail polishes for every party girl who wants to stand out. 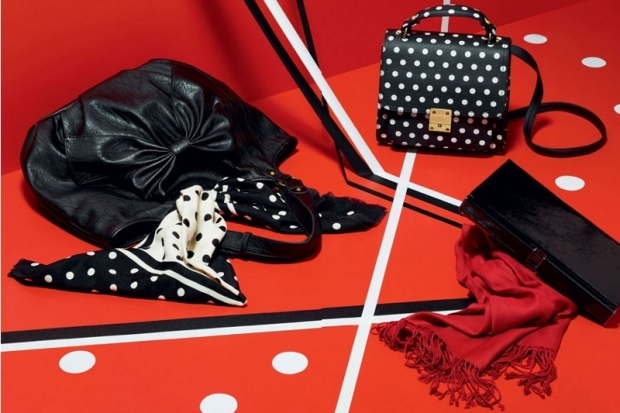 Think bold graphic stripes and playful polka dots this season. 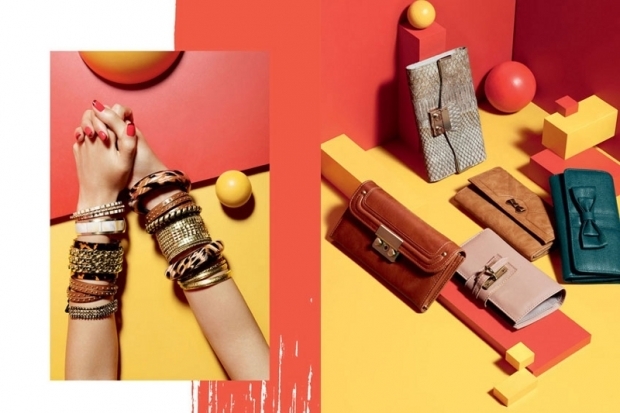 Add joy and color to your wardrobe, be creative and get ready to impress with your statement accessories. 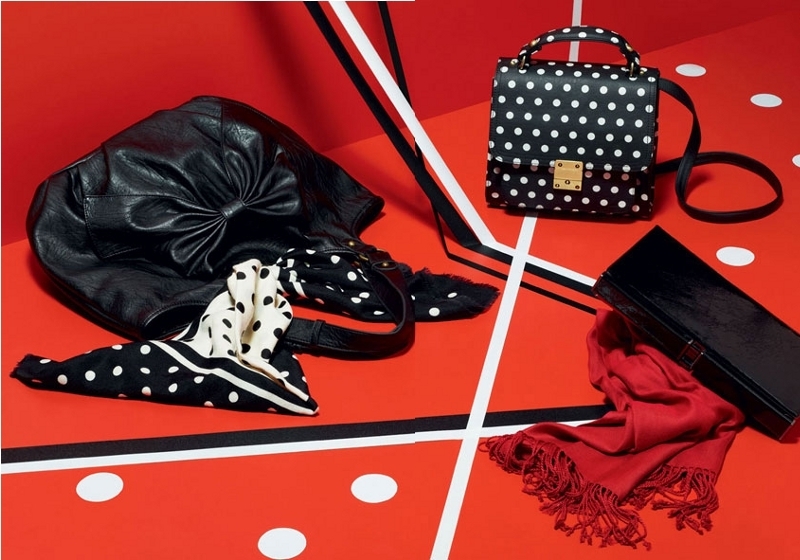 The latest Accessorize autumn/winter 2011 lookbook also features stripes, stars, dots and glossy patent in primary colors for bags, belts, berets and shoes. Pull off wow-worthy outfits that will undoubtedly stop the traffic.